From being named UK Consultancy of the Year to winning an award for Best Employee Engagement Campaign, H+K has had a strong year in 2017. 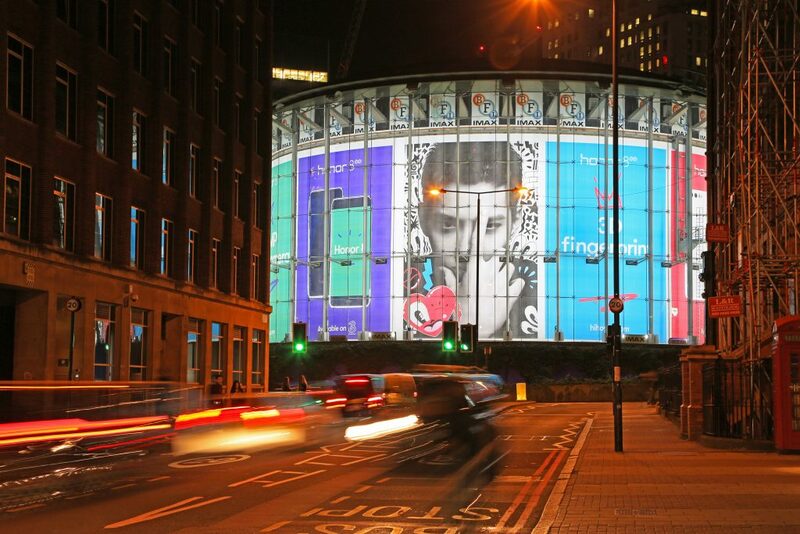 Here’s a round-up of our award-winning campaigns from the last 12 months. At the beginning of the year, H+K teamed up with Do Nation, an initiative all about small actions adding up to the greater good. Our staff selected a series of ‘Do Actions’ inspired around environmentally friendly behaviours. With behavioural science techniques in mind we created posters with different messages to engage our staff. Following the introduction of behavioural nudges, we saw an instant decrease of 88% consumption of disposable cups in favour of mugs. 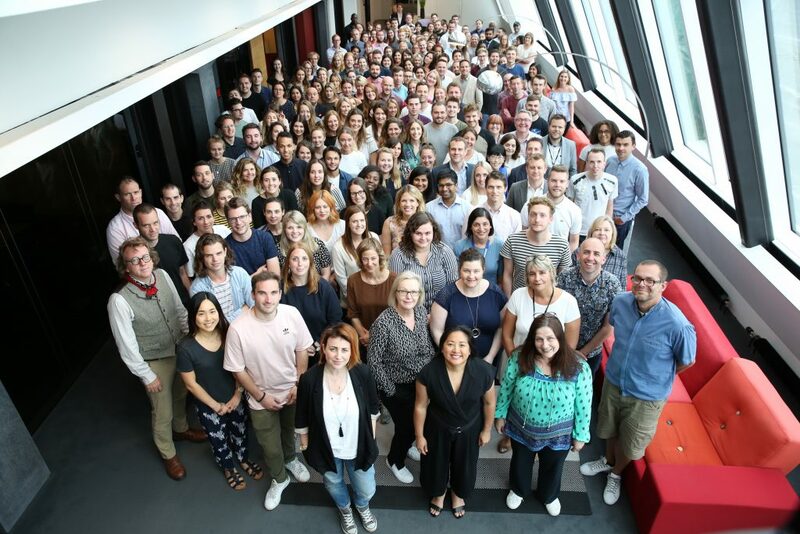 In total, 198 H+K employees in the London office pledged an average of 5.3 Do Actions per person. 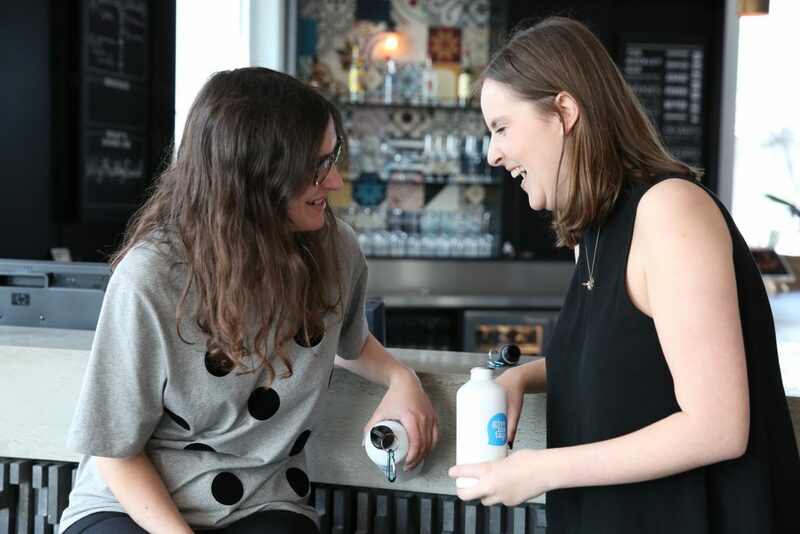 The internal campaign won BusinessGreen Awards’ Employee Engagement Campaign of the Year as well as the PRCA National Awards’ Employee Engagement Award. H+K worked with adidas, the Official Sportswear Partner of Team GB, to create buzz around Olympics athletes picking up their Team GB kits ahead of the Rio 2016 Olympics last summer. We created visually powerful content that the athletes themselves wanted to share. Imagery showcased the range of adidas products designed by Stella McCartney and received high-impact coverage across both social and editorial. Using a custom-built vertical photography rig, we put athletes at the heart of the flat lay. Over 150 Team GB athletes came to the adidas booth, posting content that featured adidas to a total of 11.3m followers, producing 685m impressions and over 800,000 fan engagements. The campaign won the photography category for Creativepool in 2017. We launched a new smartphone for Honor aimed at the first-ever generation to be raised on smartphones. We negotiated a unique partnership with with i-D Magazine, illustrator Hattie Stewart, as well as stars Kris Wu, Brooklyn Beckham and Louane Emera to create an integrated campaign that would gain global attention. With illustrator Hattie Stewart, we created a bold visual world – one as unique as our talent and their followers. Using her iconic style of illustration, we brought our communications to life with colour and quirkiness, something that really made us stand out in a category known for being very minimal and monochromatic. Our influencer-led approach led to worldwide success with Honor’s biggest and most successful launch to date. Our videos received over 1.8m views on YouTube, and Honor sold 1.5m headsets in just 50 days. The For the Brave campaign was recognised in the integrated category for this year’s Creativepool awards. The UK has one of the lowest battery recycling rates in the EU, resulting in over 20,000 tonnes of batteries ending up in landfill sites in the UK each year. Led by team of behavioural scientists, H+K and Duracell took a step back and looked at changing consumer attitudes towards battery waste. Introducing The Big Battery Hunt, a fun and competitive seasonal campaign, that engaged children and their families, aimed at collecting used batteries that so many of us have at home. By partnering with the National Schools Partnership (NSP), and issued with personalised battery boxes, we motivated children to collect large numbers of batteries for recycling. 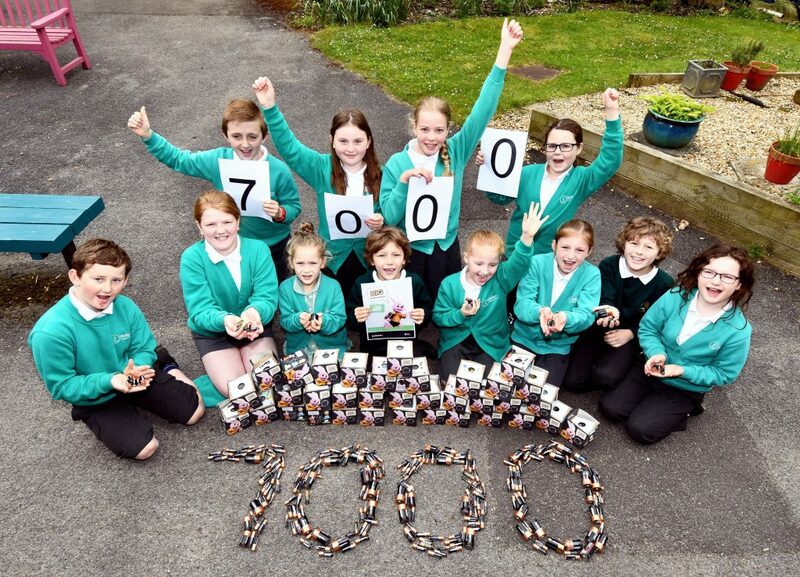 The Big Battery Hunt collected an incredible 107,000 used batteries from just 40 schools. The campaign won CSR Strategy of the Year in the 2017 Drum Marketing Can Change the World Awards. With rugby sevens making its Olympic debut in 2016, long term World Rugby Sevens Series partner HSBC faced a challenge: to capitalise on the explosive growth and expected media exposure of a new Olympic sport, but in a business environment where banks are more likely to attract a negative rather than positive response. 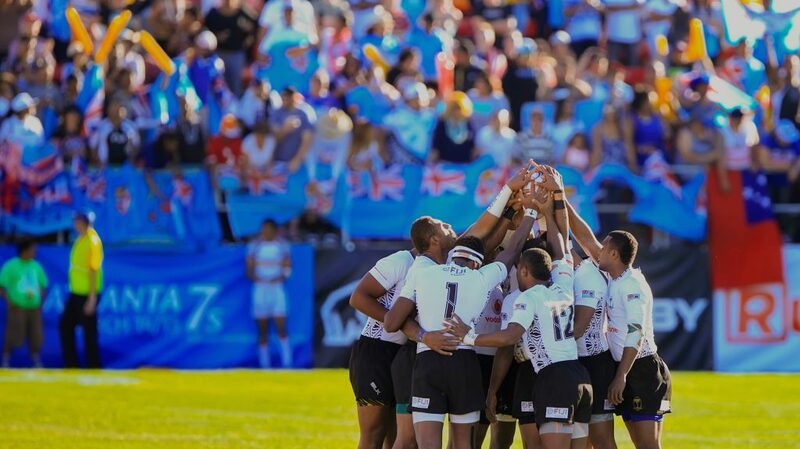 Partnering with a native Fijian director, H+K produced a 17-minute documentary film called Sevens from Heaven. The film received a staggering reaction and continues to drive social and editorial coverage across print, online and broadcast media, as well as inspiring future players as part of HSBC’s grassroots initiatives. The campaign won silver in the Brand Documentary & Sport category in the 2017 Brand Film Festival, and also won silver in the Video category at the International Content Marketing Awards. Another highlight of 2017 was being recognised as the UK Consultancy of the Year at the 2017 Holmes Report EMEA SABRE Awards. We’re proud to work with a variety of clients as we create impactful campaigns, rooted in purpose. As we reflect on the success of 2017, we look forward to another exciting year of creativity. Duracell’s brand purpose is to power life without limits, and wanted to use sponsorship to promote this cause, but needed H+K’s specialist comms experience to bring its message to a wider audience through a mix of earned coverage in media publications. Since its inception in 1981, the Great Run Series has become the largest series of mass participation running events in the world, attracting more than 200,000 runners a year. 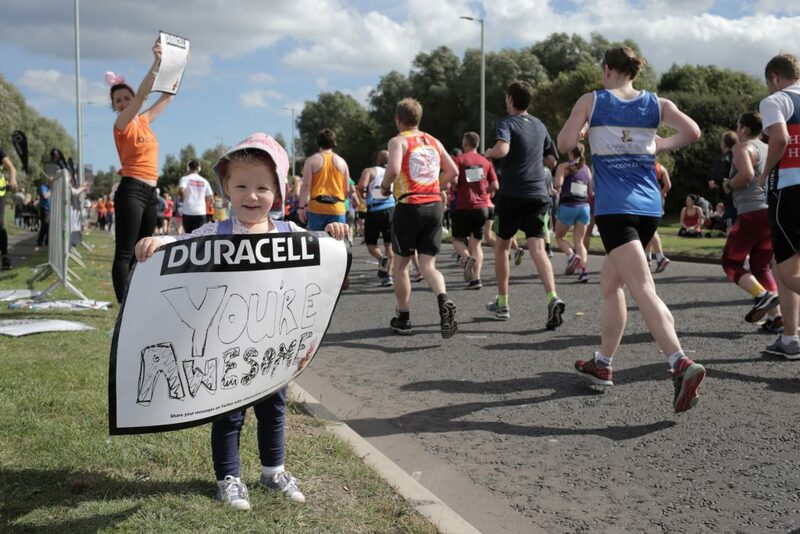 Duracell’s partnership was activated at nine races in the UK in 2016, with locations including London, Newcastle, Manchester, Bristol, Birmingham and Portsmouth. The campaign won silver for most effective sponsorship of a single event and bronze for Best Alignment of brand values during a sponsorship activity at the Corporate Engagement Awards.